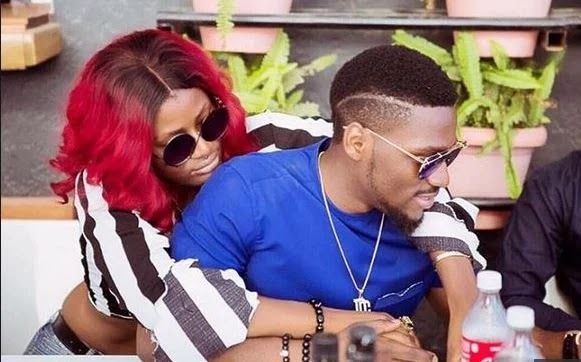 Former housemate of Big Brother Naija 2018, Alex has reversed her stands on Tobi. DAILY POST recalls that Alex while speaking some days ago in an interview said she would date Leo instead of Tobi. 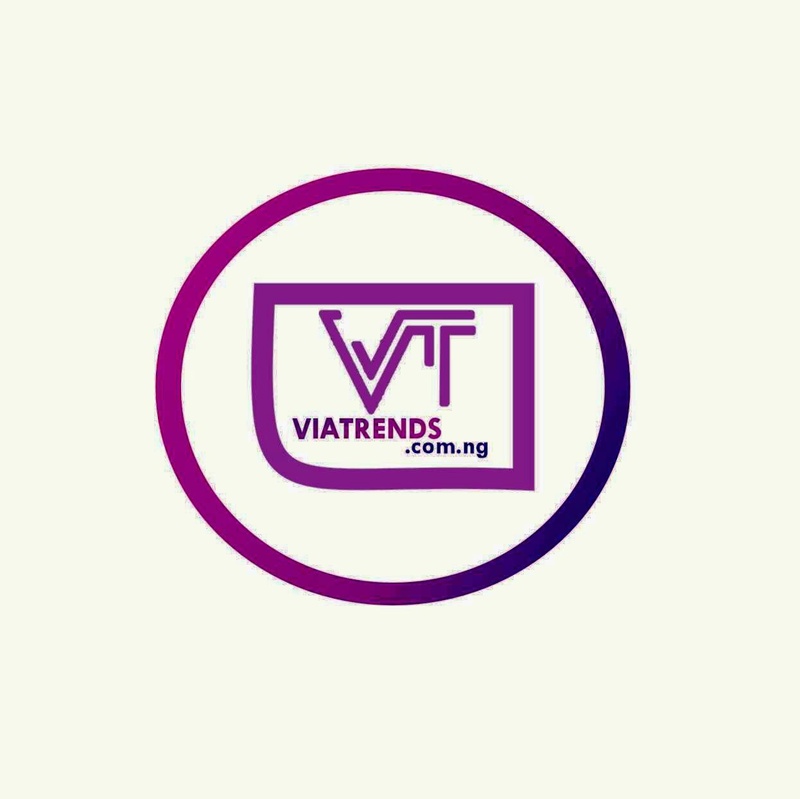 However, in a new viral video, Alex said she is ready to give a thought to dating her fellow housemate,Tobi. ”Relationship-wise, I think I will give it a thought right now. I really don’t see any reason why I shouldn’t, because Tobi is like the best man anybody should hope for in this life. “Since I came out I’ve been avoiding this issue but I would consider it now,” Alex said.